On Saturday I coached my last soccer game for a while. I’ve never played organized soccer before and I can count on one hand the number of times I’ve ever played soccer. Two years ago when John wanted to play I volunteered to be an assistant coach. 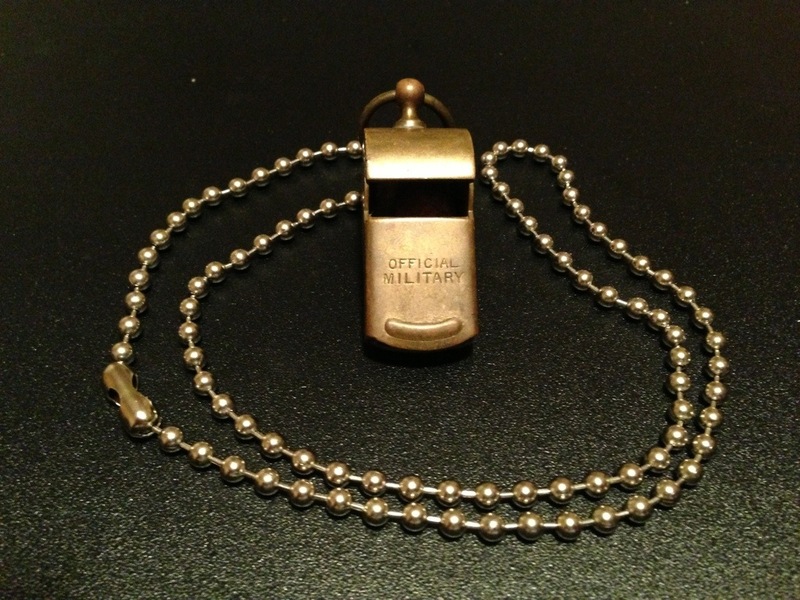 The league did not have enough volunteer parents and they asked my to be a head coach. I reluctantly accepted and then proceeded to google “how to play soccer” and “how to coach soccer.” I watched every YouTube video I could find. I was terrified at my first practice and eventually settled into a rhythm. Apparently I did a pretty good job because I had a lot of repeat players. 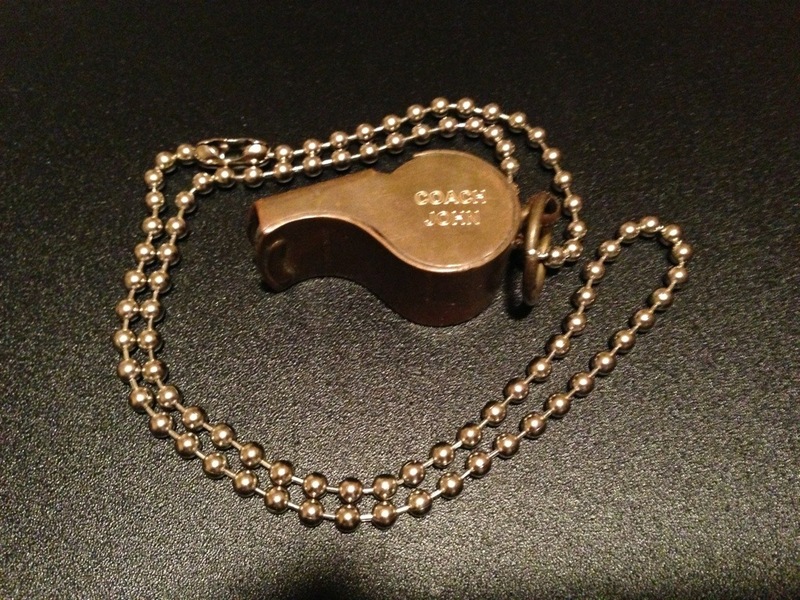 Yesterday, one of my players presented this whistle to me as a going away present. To say I was touched is an understatement. Hopefully I’ll have the time to coach in Georgia.